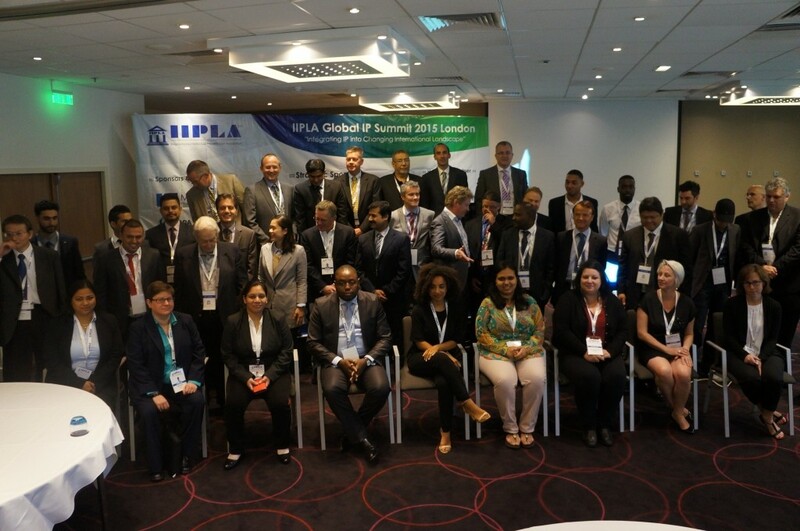 The 2015 IIPLA Global IP Summit took place between the 29th and 30th of July 2015 in London, UK. IP professionals mainly from Europe and Asia gathered and seized the opportunity to exchange ideas, expand their network and get informed about recent developments. P.Angelides & Co LLC was present in this event through Mr. Theodoros Angelides and Mrs. Georgia Kyriakou. 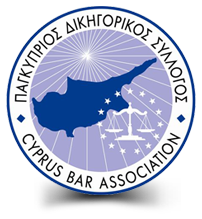 If you lost the chance to meet with them, you may contact them directly through theodorosa@angelides.law and georgiak@angelides.law.